LPC Application: Application is to construct a barrier-free access ramp. 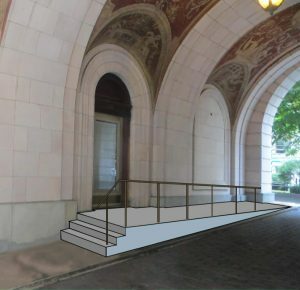 LPC Application: Application is to legalize the installation of a barrier-free access ramp without Landmarks Preservation Commission permit(s). 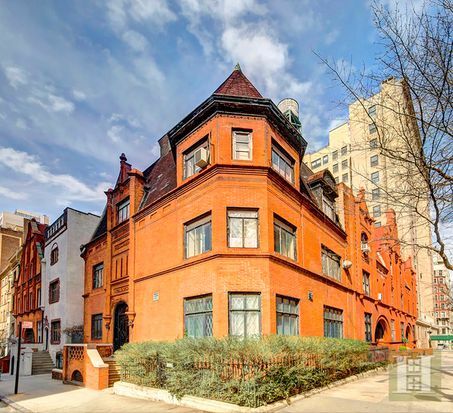 Learn more about 314 West 100th Street from our BUILDING DATABASE. LPC Application: Application is to construct a barrier-free access ramp and replace storefront infill. 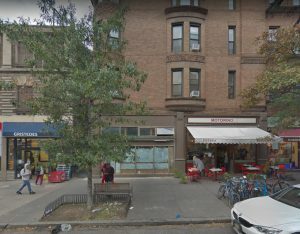 LPC Application: Application is to legalize the modification of signage without Landmarks Preservation Commission permit(s) and to replace storefront infill. 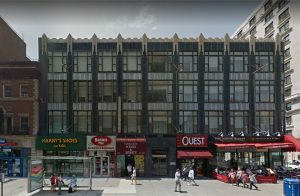 See our Building Database entry for 2309 Broadway for more information on this landmarked building. LPC Application: Application is to construct rear yard and rooftop additions and bulkheads, modify and create masonry openings, excavate a portion of the rear yard, and construct a new building on a portion of the lot. 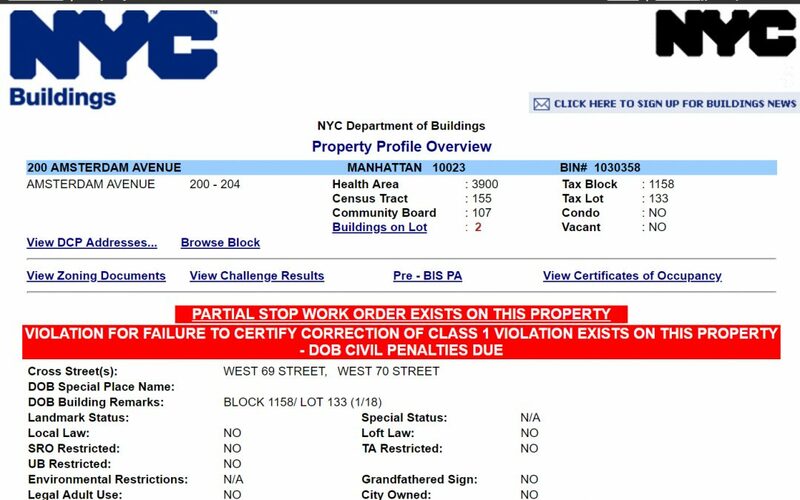 Learn more about 91 Central Park West from our BUILDING DATABASE. LPC Application: Application is to install a canopy at the entrance. 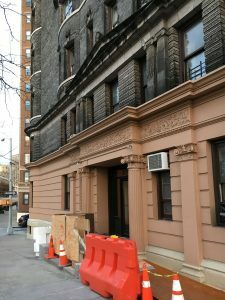 See our Building Database entry for 325 West 93rd Street for more information on this landmarked building. LPC Application: Application is to construct a rooftop mechanical bulkhead. 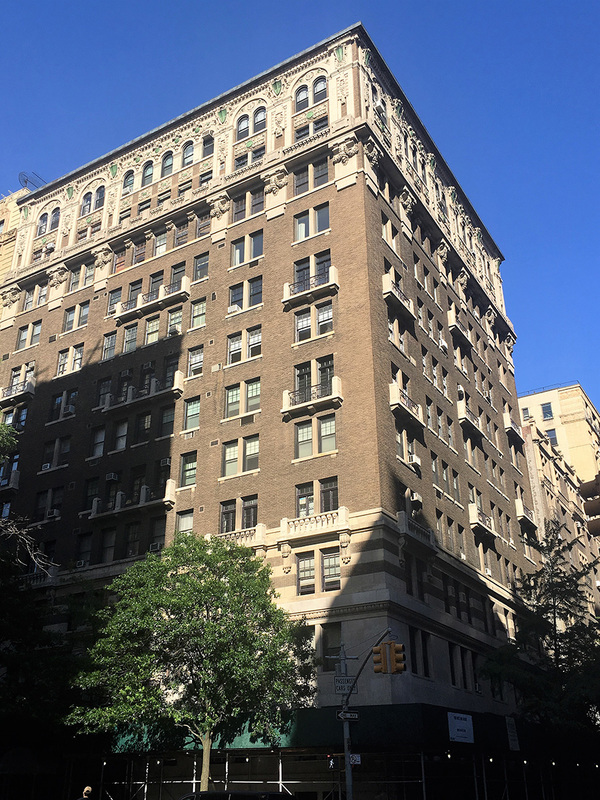 See our Building Database entry for 271 Central Park West for more information on this landmarked building. 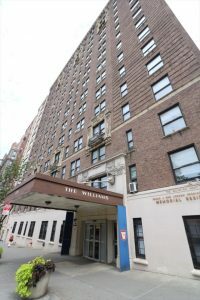 LPC Application: Applicant is to install HVAC units. 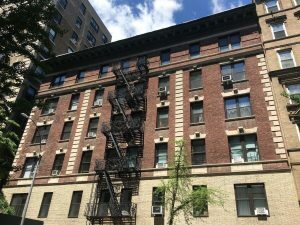 See our Building Database entry for 242 West 76th Street for more information on this landmarked building. LPC Application: Application is to construct rooftop and rear yard additions, alter the areaway, install new window openings, and replace windows. 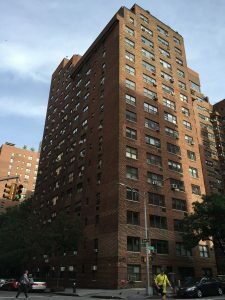 See our Building Database entry for 3 Riverside Drive for more information. LPC Application: Application is to restore the façade, modify windows, and construct a rooftop addition. 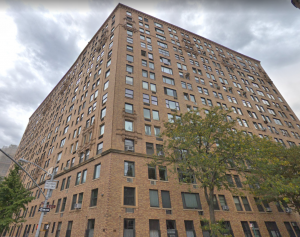 See our Building Database entry for 381 West End Avenue for more information on this landmarked building. LPC Application: Application is to construct a rooftop and rear-yard addition. 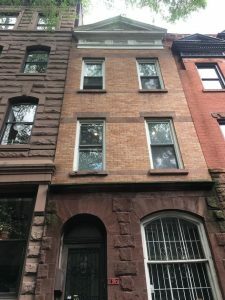 See our Building Database entry for 163 West 76th Street for more information on this landmarked building. LPC Application: Application is to replace storefront infill. 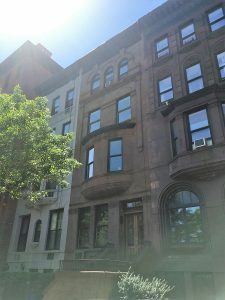 See our Building Database entry for 410 Amsterdam Avenue for more information on this landmarked building. LPC Application: Application is to alter storefront infill. 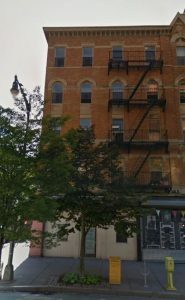 See our Building Database entry for 466 Amsterdam Avenue for more information on this landmarked building. 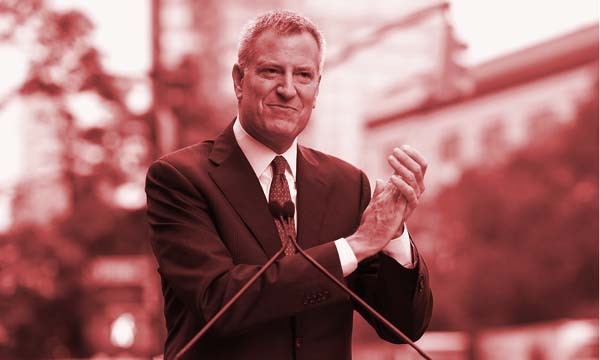 LPC Application: Application is to legalize the installation of windows without Landmarks Preservation Commission permit(s). 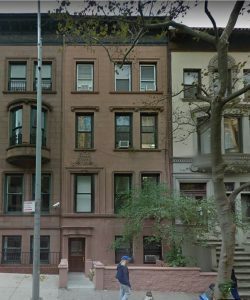 See our Building Database entry for 309 West 85th Street for more information on this landmarked building. LPC Application: Application is to replace the parapet. 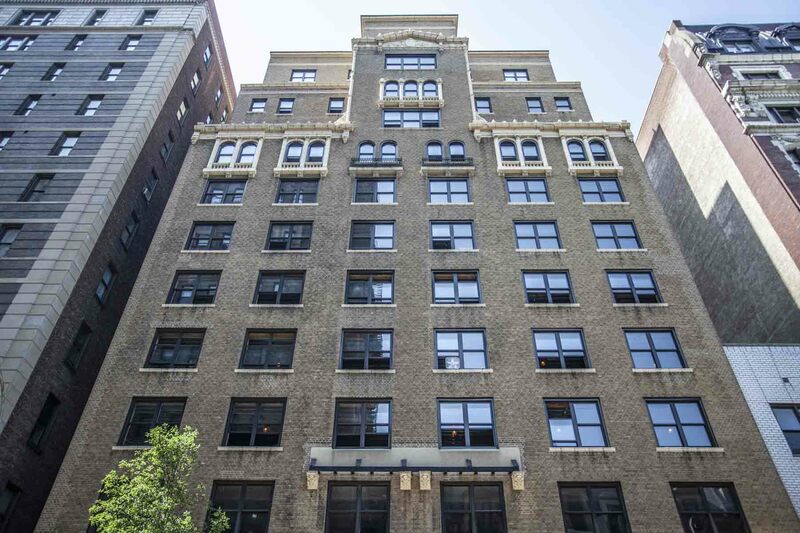 See our Building Database entry for 2080 Broadway for more information on this landmarked building. LPC Application: Application is to construct a set-back rooftop addition, extend an existing chimney, expand the existing rear yard extension, excavate to increase height of the existing cellar level, restore façade masonry, and replace windows. 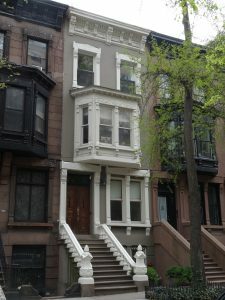 See our Building Database entry for 47 West 94th Street for more information on this landmarked building (as well a historic photo of the building). 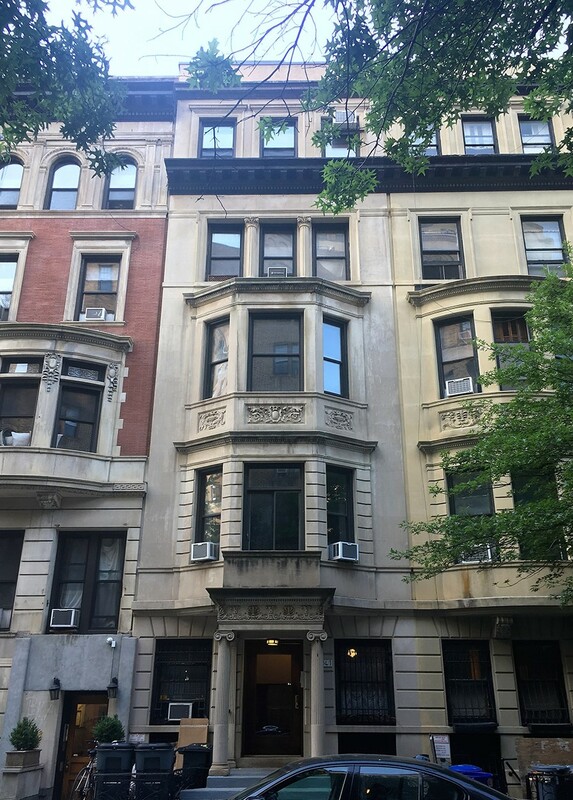 See our Building Database entry for 341 West 87th Street for more information on this landmarked building. LPC Application: Application is to install wall condensing units. 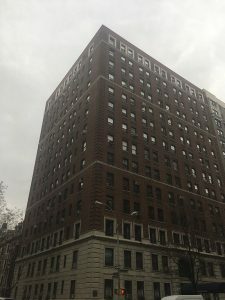 See our Building Database entry for 600 West End Avenue for more information on this landmarked building. 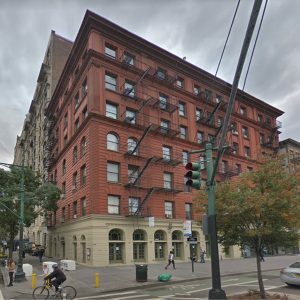 Original Architect: C. Abbott French & Co.
LPC Application: Application is to construct a rooftop addition and enlarge two rear-facing windows. 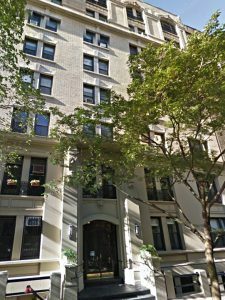 See our Building Database entry for 104 West 76th Street for more information on this landmarked building. LPC Application: Application is for the construction of a new storefront, the installation of a mechanical system, and the installation of signage. LPC hearing date: March 13, 2018, NO ACTION. Returning as a public meeting item (no testimony permitted): May 15, 2018, APPROVED. 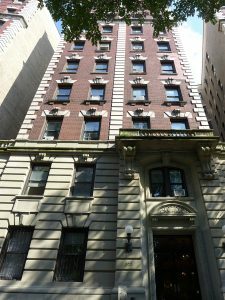 See our Building Database entry for 140 West 69th Street for more information on this landmarked building. LPC Application: Application is to install a barrier-free access ramp. 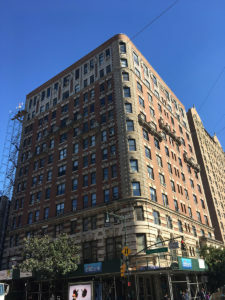 See our Building Database entry for 210 Columbus Avenue (also known as 104 West 70th Street) for more information on this landmarked building, as well as historic photographs of the facade! LPC Application: Application is to alter the front and rear facades, construct a rooftop addition, and extend flues at the roof. 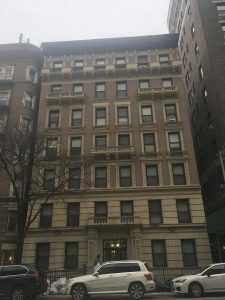 See our Building Database entry for 250 West 71st Street for more information on this landmarked building. LPC Application: Application is to establish a master plan governing the future replacement of windows. 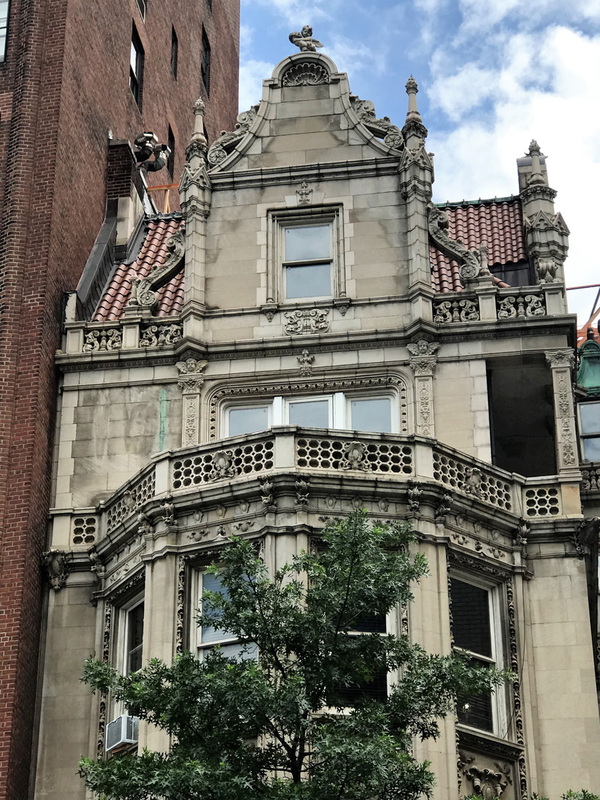 See our Building Database entry for 17 West 67th Street for more information on this landmarked building, as well as a historic photograph of the facade! LPC Application: Application is to enlarge an existing rear yard addition. 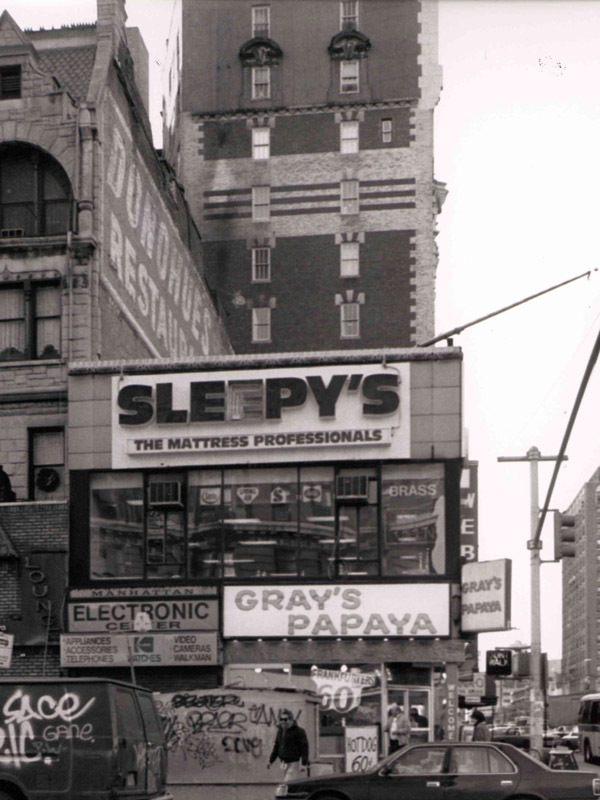 See our Building Database entry for 119 West 87th Street for more information, and for a historic photograph of the facade! 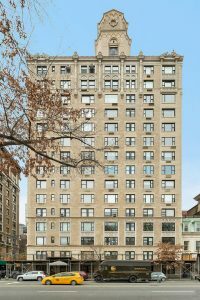 See our Building Database entry for 51 West 81st Street for more information. 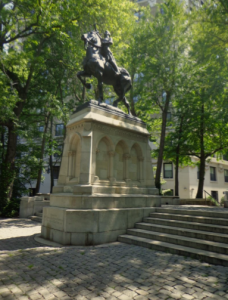 Description: A monument, plaza, and landscaping designed by John V. Van Pelt and Carl Pilat, within an English Romantic-style park built in 1873-1875 and designed by Frederick Law Olmsted, with modifications and additions built in 1934-37 and designed by Clifton Lloyd and Gilmore Clarke. LPC Application: Application is to construct new pathways and replace paving. Note: As this item was presented at a meeting and not a hearing, LANDMARK WEST! was not able to submit testimony. However, we will be testifying at the subsequent Public Design Commission hearing, the date of which will be posted when announced. LPC Application: Application is to establish a master plan governing the future installation of windows and air conditioning units. LPC Application: Application is to install storefront infill.